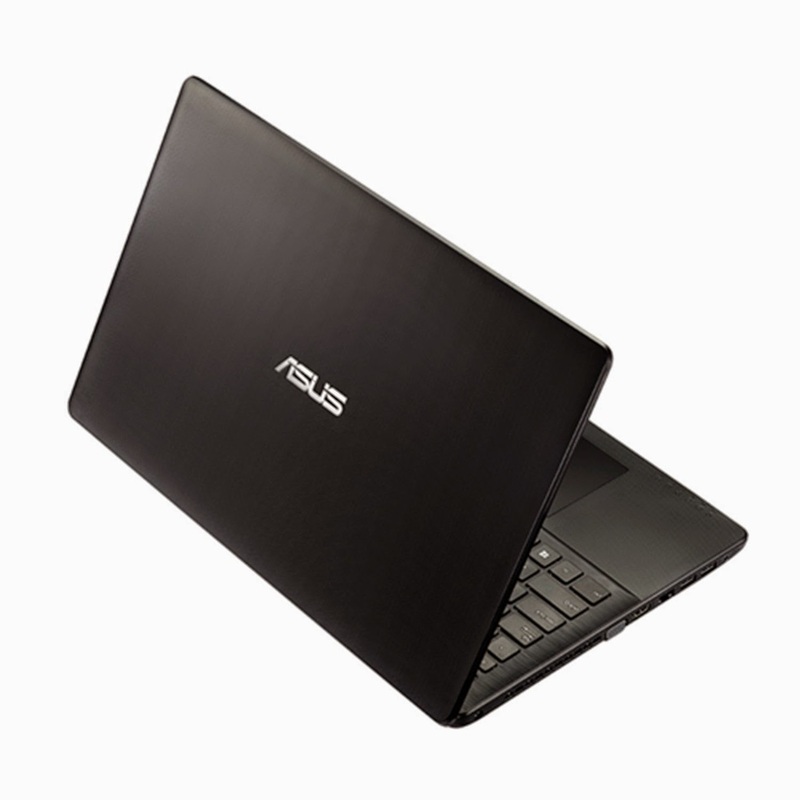 Here you can get Asus X552EA-XX212D 15.6-inch Laptop (AMD Kabini E1 2100/2GB/500GB/DOS/AMD RadeonHD 8210 Graphics/without Laptop Bag), Dark Grey worth of Rs.22990, can be get it at Just 16650 only. Please hurry to take the advantage of this discount offer. make the final payment of Rs.16650 only. 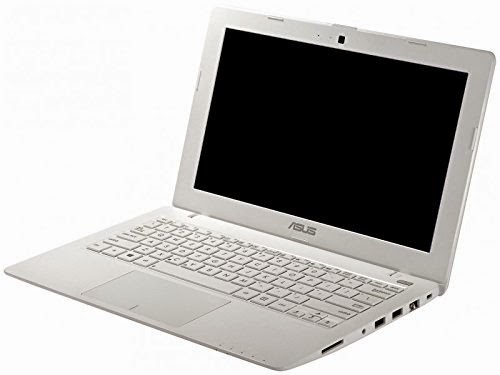 Here you can get Asus X200MA-KX233D 11.6-inch Laptop (Celeron Quad Core/2GB/500GB/DOS/Intel HD Graphics/without Laptop Bag), White worth of Rs.20499, can be get it at Just 14800 only. Please hurry to take the advantage of this discount offer. make the final payment of Rs.14800 only.